Since Nycoil's inception in 1958, they have recognized the importance of Premier Customer Service, Quality Products and Quick Delivery. They design products that provide actual solutions to real problems. 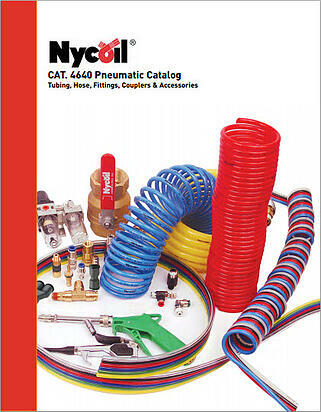 From the introduction of the original Self-Storing Air Hose to our Ultra-Lite Superbraid Tubing and state of the art Poly-Matic Push-To-Connect Fittings, Nycoil has become an industry leader in the Fluid Power and Pneumatic Markets. Nycoil creates products that provide actual solutions to real problems. This can only be accomplished through constant communication with our customers, a thorough knowledge of application requirements and continual evaluation of existing products so that we can be assured of designing what the industry really wants and needs. 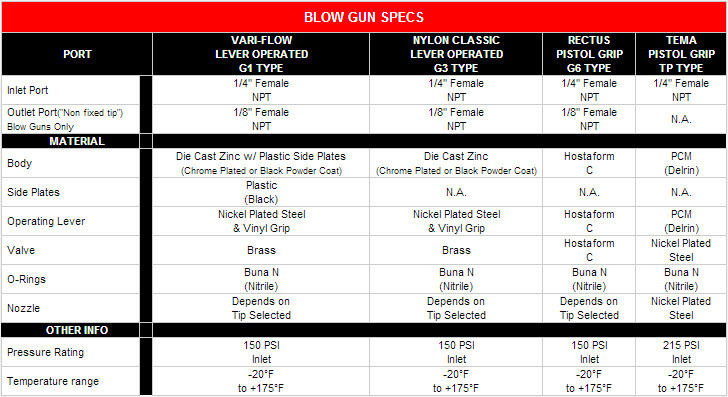 Nycoil offers a large selection of tube fittings in standard and metric sizes. 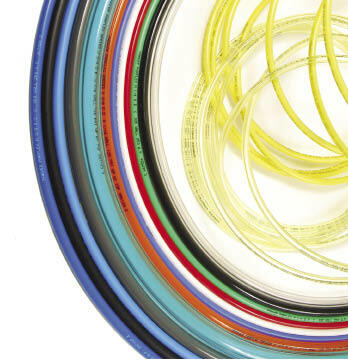 Ready to use, compact, one-piece fittings for use with most thermoplastic tubing. Designed to be used with no additional tube support. Installation is easy - no tools are required. To connect, simply push the tubing into the fitting until it bottoms. Unlike many other Push-To-Connect Fittings, you won't have to struggle to release the tubing. To disconnect, all you have to do is push the collar down and pull the tubing out. Nycoil's forged body ball valve provides extended service life and resists failure caused by severe temperature applications. Optimum flow design assures maximum system efficiency. Highly inert PTFE seats and seals provide resistance to chemical corrosion. Nycoil also provides a blow-out proof stem, chrome plated brass ball and a specially designed handle enabling increased turning leverage for ease of opening and closing. Nycoil's ball valve can be readily identified assuring high quality engineering and reliability. This economical ball valve is available in female pipe sizes. Nycoil's ball valve bodies are machined from high quality CA 377 forgings. Nycoil's industrial ball valve product line is intended for general purpose use. Please be aware that ball valves are intended for use in the fully open or closed positions. Depending on application conditions, throttling of the valve may result in premature seal failure and/or inability to turn the valve handle. For use as fuel line shutoffs for gasoline and diesel powered over the highway, off highway, and construction equipment vehicles. Water and air service lines on capital equipment and plant design plumbing that require total shutoff capability. Interested in a Nycoil Application?